How to buy SMS pack in Ntc? 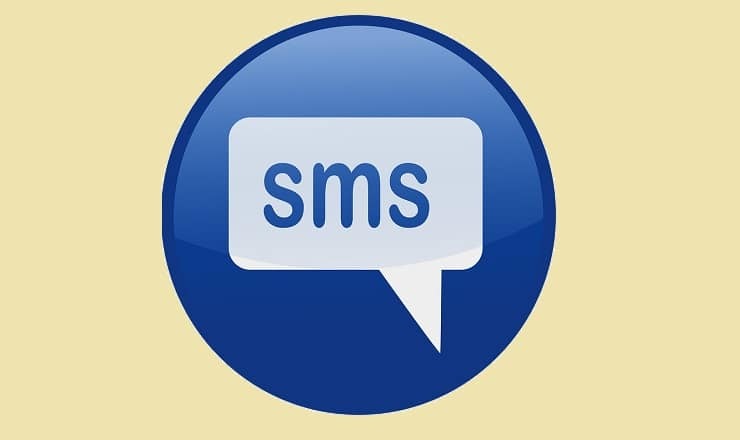 SMS is a mobile service that lets users send and receive text messages. SMS is also known as the text message or short message. It was also perceived as a data service when there was only 2G service. 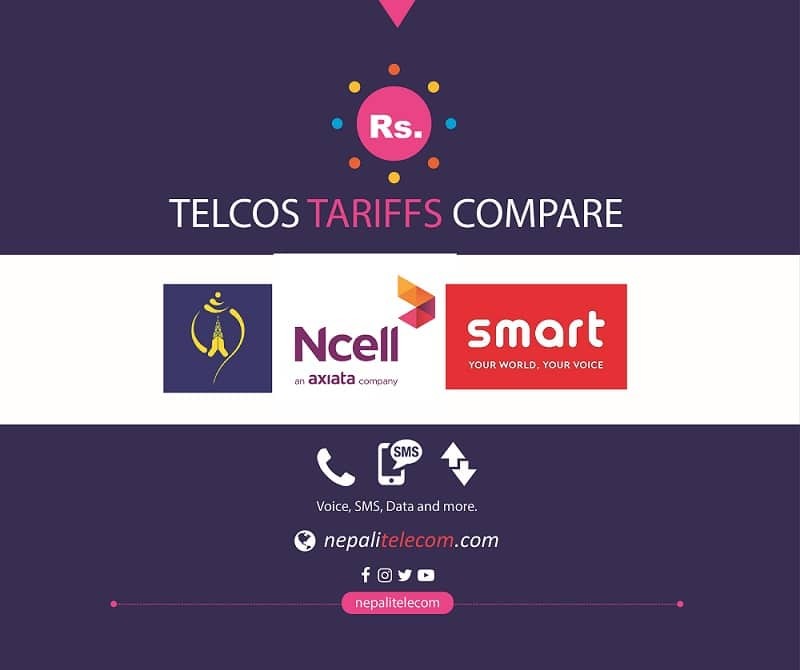 This post we are providing information about the price of SMS pack in NTC and the process to buy or subscribe to the SMS offer. SMS pack is available in all GSM and CDMA mobile customers. Now, this SMS pack is available in Ntc with the republic day offer. With SMS pack in Ntc, customers can send 120 short messages (SMS) at the price of Rs 12. The NTC SMS pack is valid for 5 days period. Remember, a single SMS allows 160 alphanumeric characters to send. So, if you even you type a long message at once, it could be multiple no of SMS sent together and you will be charged accordingly. Although there are many OTT apps providing the basic texting function, SMS service is here to stay for some time. The usage might have been gone down, but people still find it easy to SMS as people are not online all the time. How to subscribe/buy SMS pack in Ntc? This process is valid for both GSM and CDMA. Whereas in GSM, customers can also subscribe using USSD code *1415#, you need to find the SMS pack inside some of the offers.